I have the opportunity to be a panelist at next week’s FantasyCon 2014 in Salt Lake City, Utah. Naturally, I’m so excited!! My panel centers around my travel and research for HULDUSNOOPS, a middle grade fantasy and mystery series about the Icelandic Huldufólk or “Hidden People” many Icelanders believe in to this day. 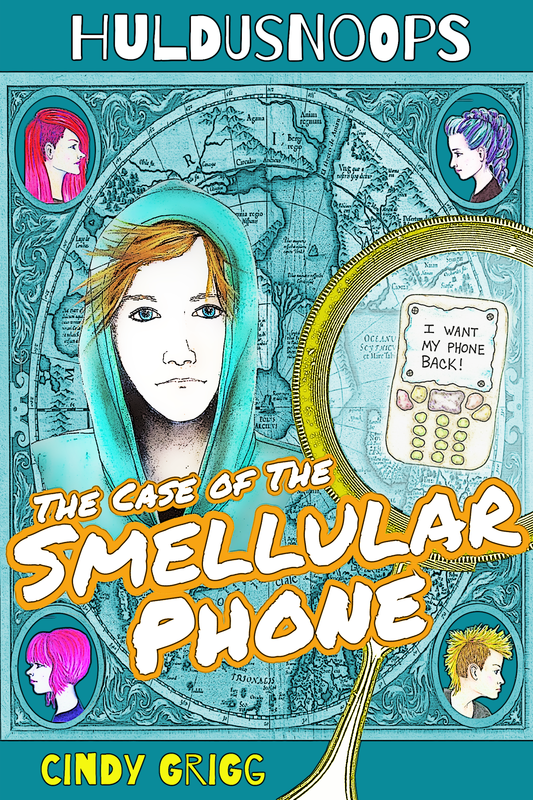 The first book in the series, THE CASE OF THE SMELLULAR PHONE, is available on Amazon! Iceland’s compelling landscape alone is enough to inspire fantasy writers, filmmakers, and other creatives. But did you know this country’s Viking history, Icelandic Sagas, and unique culture influenced Jules Verne, J. R. R. Tolkien, and others? Embark on this visual journey to find out more about the dragons, trolls, elves, and other beings that inspired works such as “Lord of the Rings”, including the Huldufólk or “hidden people” many Icelanders still believe in to this day. 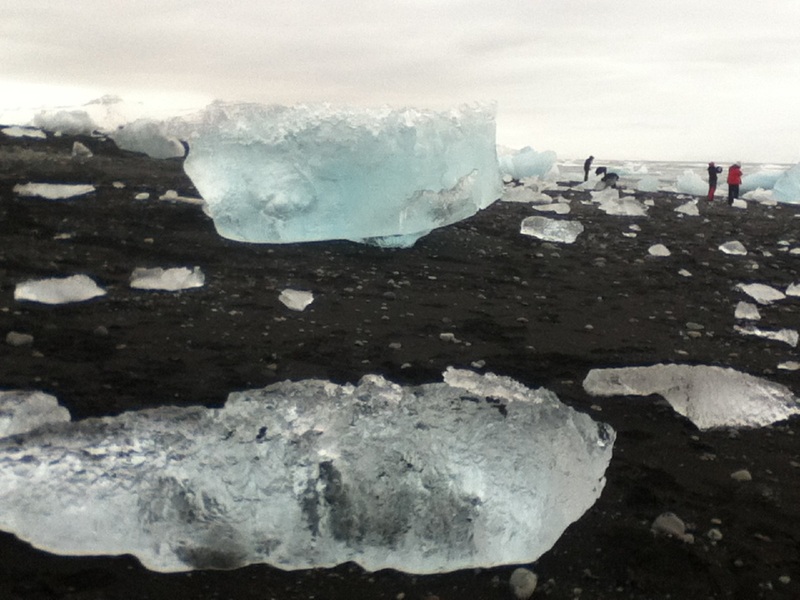 You may find yourself inspired to plan your own inspiring adventure to the Land of Fire and Ice! If for whatever illegitimate reason 🙂 you can’t make it to FantasyCon in SLC, I’ll be making the rounds and posting pics. But hopefully you can #JoinTheAdventure and attend the conference. I’ll also be posting my presentation in one form or another so check back if you’re interested (I mean, it’s awesome, it’s Iceland!). I know so little about Iceland. I wouldn’t mind knowing more. Awesome! 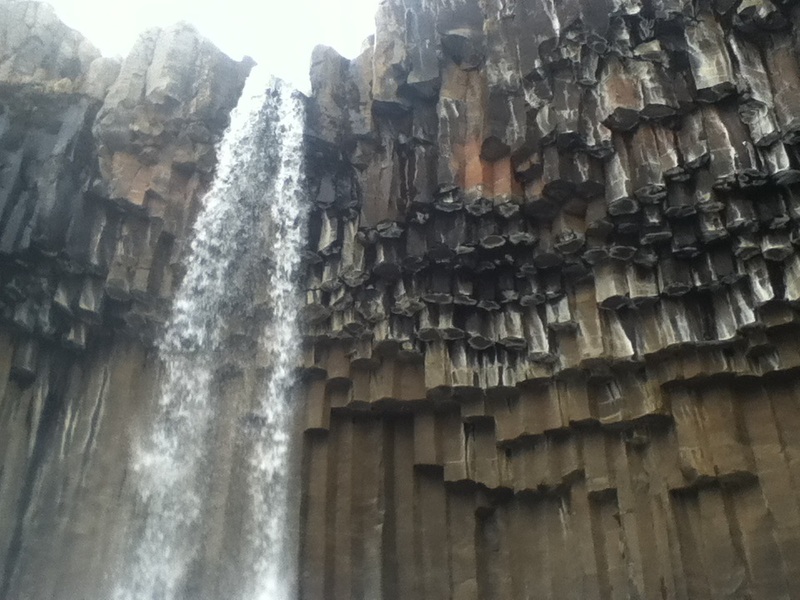 I have totally fallen in love with Iceland. It’s been getting a lot of promotion from tourism efforts, so going there’s not that expensive these days, either. 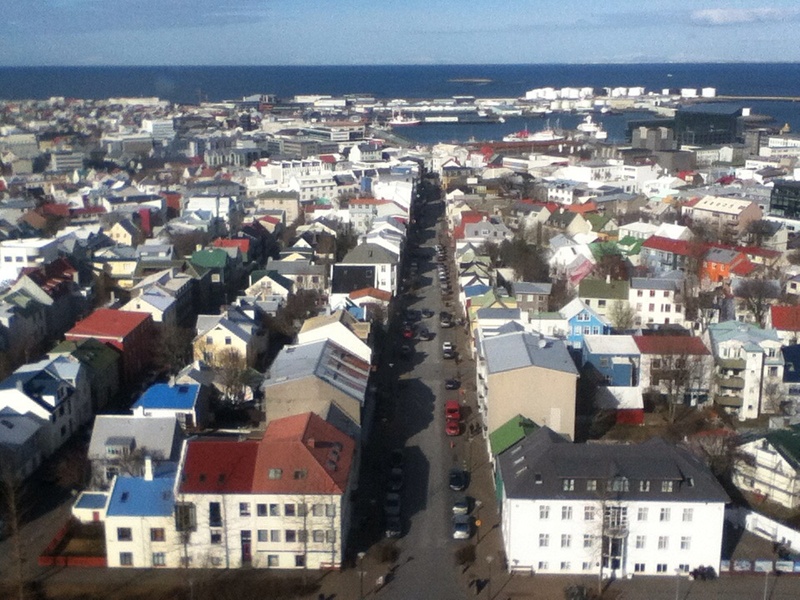 I’ll be posting more about Iceland specifically later. Hope your writing’s going well!! Thanks for the pictures. Really helps me to see the inspiration. By the way, do you think that George’s double-Rs are a tribute to Tolkien? I had that same thought! I read that it wasn’t, in fact I believe Martin either changed one of those R names or added in a nickname or something. Maybe it was subconscious 🙂 It just seems like way too much of a coincidence, right?